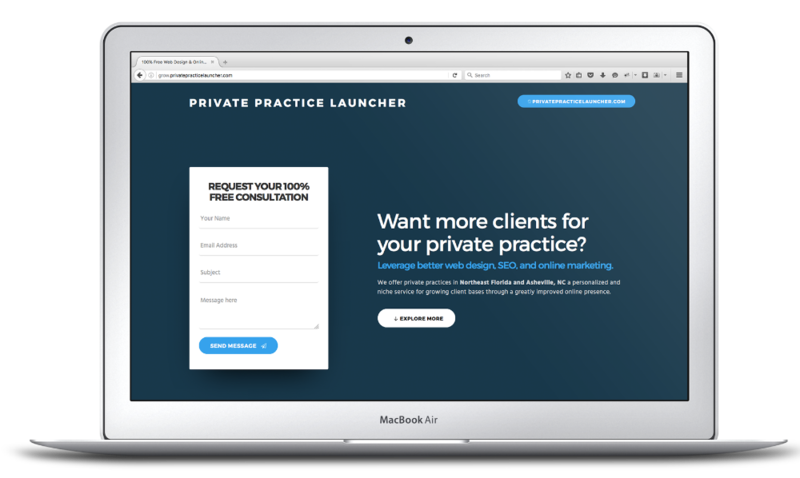 Private Practice Launcher is thrilled to be featured as a guest author on Abundance Practice Building’s wonderful blog this week! 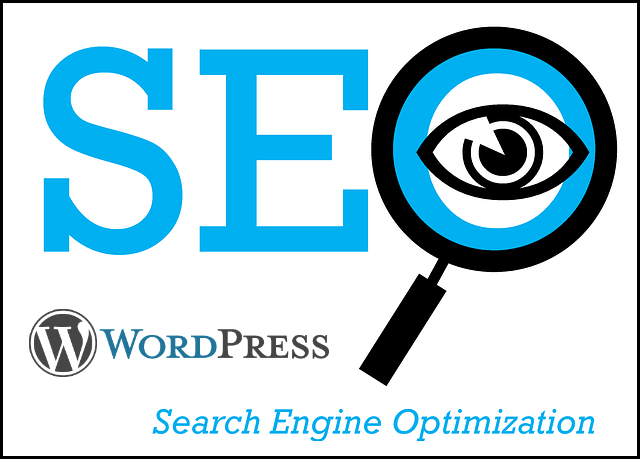 Our post details the ins and outs of ramping up your SEO on a WordPress site; everything from our preferred SEO plugin to best practices is covered. Make sure to check out the article and leave any questions in the comments area. This blog post takes the all-important concept of SEO for private practices and shares an actionable strategy to implement best practices on WordPress websites. 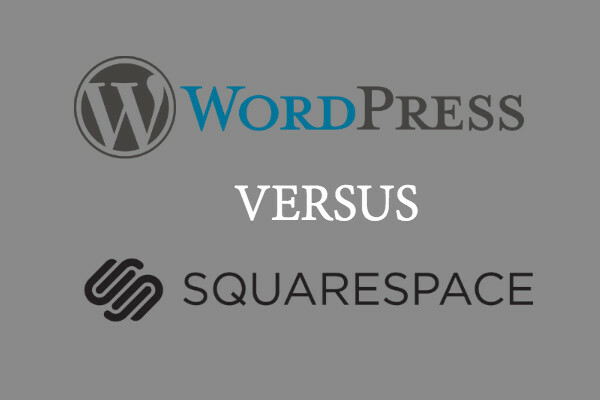 While the world’s most-used CMS doesn’t offer great search engine optimization tools out of the box, 3rd-party software compatible with WordPress (i.e. 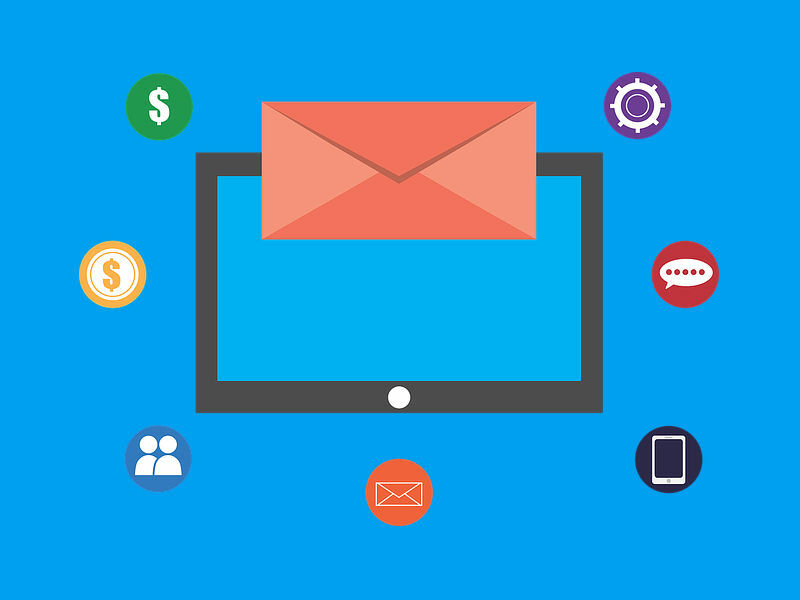 plug-ins) opens up a limitless world of new features and functionality to your site—including first-class SEO software.